Once the joy and merriment of the holiday season comes to an end, many couples start to question the stability of their own relationship. This is why January has earned the title of Divorce Month. Preparing to file for divorce can be an emotional and financial hardship for all parties and their families. To alleviate some of the stress, there are several small steps individuals should should take that will set you up for success throughout the entire process. To build your financial strategy, you should analyze both your spouse’s and your cash revenue for the previous six months. Determine if you have enough money for legal fees, housing and other necessary short-term expenses during the divorce process or whether you need more time to gather the funds. Also, assess any other monetary holdings you and your spouse have, such as stock, business interest, etc. If the budget allows, hire a financial planner to assess the current fiscal situation and project future standings. Another crucial step is to collect all documents. This includes tax returns (especially your spouse’s), bank statements, wills, trusts, loan documents and insurance policies. You should also gather documents that can verify separate property, such as inheritance or family endowments. In providing all information to your attorney up front, you can create an effective plan, as well as brainstorm feasible demands and future payments. Divorce proceedings can take months to sort out, so it’s likely that one of the parties will need to move out of the marital home. A home is often a couple’s most valuable financial and emotional asset, making the decision to leave that much harder. Remember, one spouse cannot make the other leave if both are on the mortgage or deed. Living arrangements should be handled with care and made official by the courts to prevent legal entanglements later. 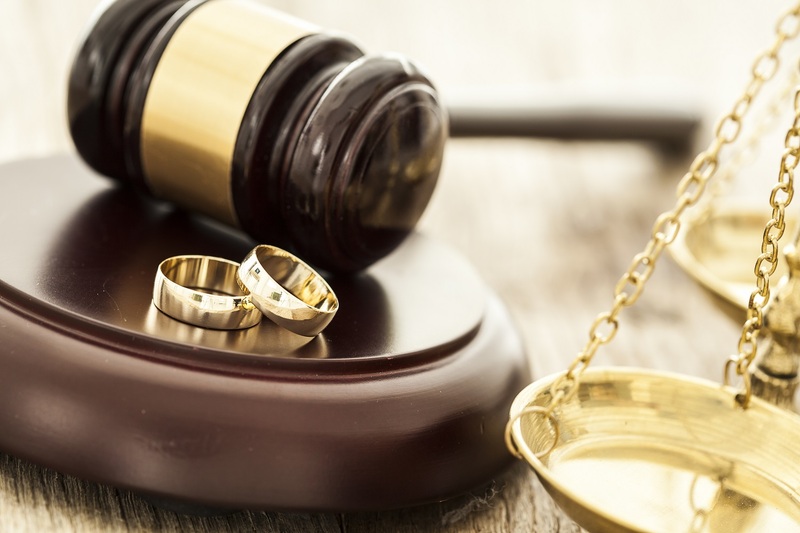 It may also be helpful to educate yourself with common family law terms and what they mean, as divorce proceedings will be filled with jargon. Click here to read up on the most common words and phrases.